A dental implant is one of the most conservate solutions available today to replace a missing or damaged tooth. Is it possible to get Teeth Implants On The NHS ? Tooth loss can occur due to accidents, tooth decay, diseases, wear and tear or even old age. 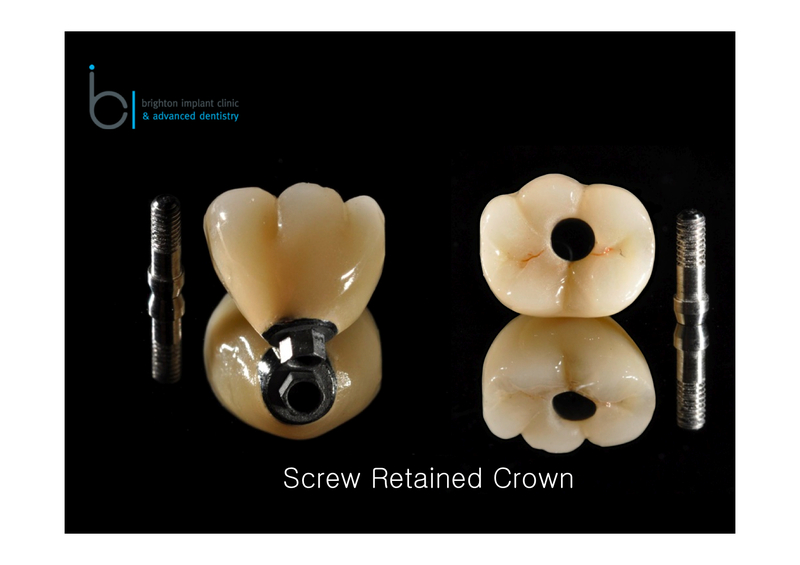 A dental implant is a substitute for a natural tooth; it is fixed into the jaw bone by means of a titanium screw to support a dental bridge, dentures or dental crowns. 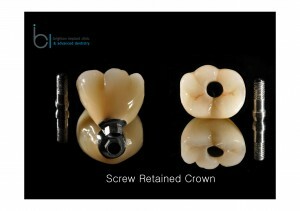 Each implant is placed according each persons specific needs and it may take some time to plan properly. 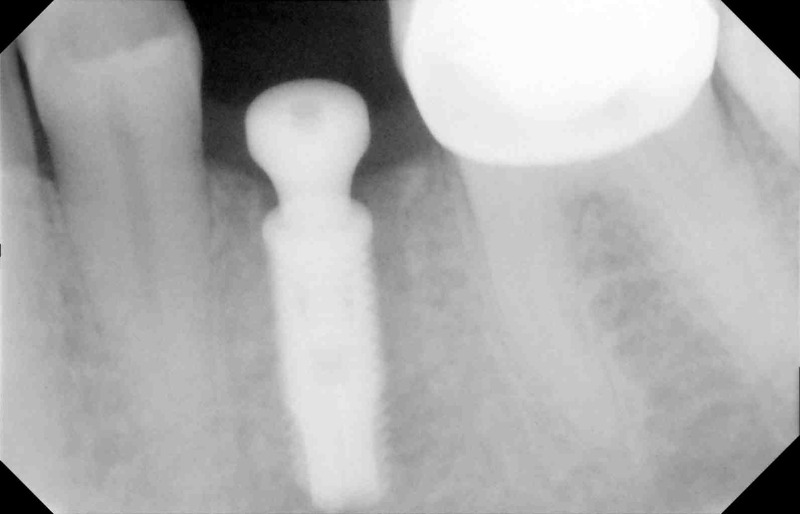 The dental implant surgery itself is a safe and predictable procedure carrying a success rate of over 95%. However, this type of tooth replacement can be costly and many people are unable to afford this type of treatment. Even though the cost of dental implants has come down during the last couple of years, the cost of dental implants is still prohibitive for many. So many sometimes ask if teeth implants on the NHS is possible ? Selection Criteria for teeth implants on the NHS. It is important to note that teeth implants are not routinely available on the NHS. In very few cases patients who have suffered facial trauma, certain types of cancers or those patients who were born without teeth may qualify for teeth implants on the NHS. Each Primary Care Trust may have a different policy for offering dental implant treatment to patients. As you start to contemplate on how can you get teeth implants on the NHS you should have knowledge that all treatment that is necessary in your dentist’s opinion to protect and maintain good oral health is available on the NHS. This means the NHS provides any treatment that you need to keep your mouth, teeth and gums healthy and free of pain, these treatments include dentures, crowns and bridges. But there should be dental need for the treatment. Hi Emily, thank you for your enquiry. Unfortunately as we are a private clinic we do not offer any treatment through the NHS. The best thing to do would be to talk to your local NHS dentist or Primary Care Trust for more information on how to apply for treatment. It is correct that dental implants are available on the NHS, but only if there’s medical need for the treatment. Hi , im a 49 yr old single woman. Due to bad health had to give up work, but receive DLA monthly payments. Ive recently had two top back teeth extracted by my dentist , not to the fact that anything was wrong witj the teeth as ive allways paid great oral care to them, but to the problems i have with my bone and gums. Is there any payment plan i could save into incase anything else happens to my remining teeth to enable me to afford teeth implants. As my teeth have always been very important to me and o feel very saddend by the whole situation. Hi Frances, thanks for your message, sorry to hear about losing two top back teeth. I would recommend that you continue taking great care of your teeth as this is the best way to prolong the life of your natural teeth. Regular appointments with your dentist and hygienist will ensure that your teeth are working for as long as possible. In terms of payment plans I would rather recommend that you speak to your dentist if and when you need teeth to be replaced. If your dentist recommends replacement and if you feel that you need teeth to be replaced then having an implant assessment would be recommended. There are some back molars which are not always ‘replaceable’ with dental implants are they can be too far back in the mouth and many times patients cope quite well without them. Most practices will offer some means of spreading payments if you did need more complex dental procedures. If you need any further information please feel free to contact our clinic.